The first-ever Ontario Indigenous Mentorship Network (IMN) summer school is underway in Sudbury. Twenty-five grad students involved in Indigenous health research projects in the province are taking part in the week-long event. The first-ever Ontario Indigenous Mentorship Network (IMN) summer school is underway in Sudbury, Ont. Twenty-five grad students involved in Indigenous health research projects in the province are taking part in the week-long event. They'll be joined by around 10 mentors, ranging from professors to First Nations Elders. The summer school is one of the first outcomes of a five-year health training program funded by the federal Canadian Institutes of Health Research (CIHR). Thirteen institutions across Ontario are involved. 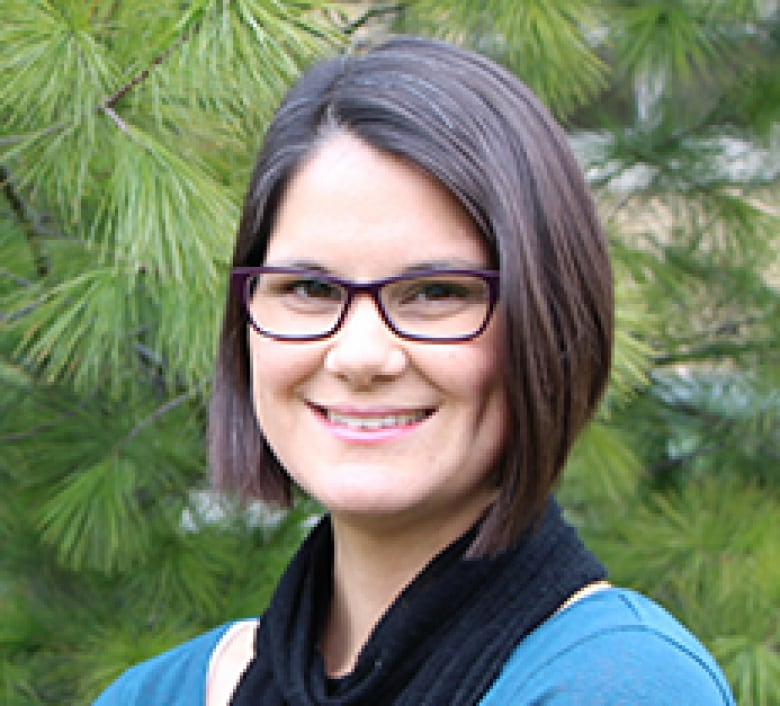 Dr. Jennifer Walker, the Canada Research Chair for Indigenous Health at Laurentian University, says the inaugural summer school is "a big deal." Walker explains how when she was a PhD student, she was "learning mostly from non-Indigenous scholars." But there's a shift in the works as students from her generation have gone on to become health professionals and community leaders. "We're in a phase now where those of us who have gone through are able to mentor Indigenous students and integrate that perspective and ways of knowing," explains Walker. "For some students, they may be the first people from their communities to do graduate studies, and they carry big responsibilities and a big role," she adds. "So bringing them together and helping to support them, creating a sense of belonging, it's part of why it's really important to be doing this summer school." The fact Laurentian was selected as the site over some of the other universities involved in the IMN wasn't a coincidence. "I think most of the students coming are either from northern Ontario universities or some way connected to the north," explains Walker. To facilitate conversation and potential research partnerships, there's a range of activities planned. "We have a medicine walk with traditional teachers, we have the challenge course at Laurentian, we have opportunities for students to learn from mentors," explains Walker. The IMN's summer school began on Monday, the 10-year anniversary of Canada's official apology to victims of residential schools.